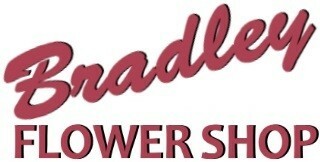 Make ANY Day Festive with a Stylish Floral Arrangement Designed and Delivered by BRADLEY FLOWER SHOP. We Can Surprise Someone Special for You! Feel Free to Call Us or Order Flowers Online 24/7.